3 Bedroom House To Rent in Macclesfield for £750 per Calendar Month. 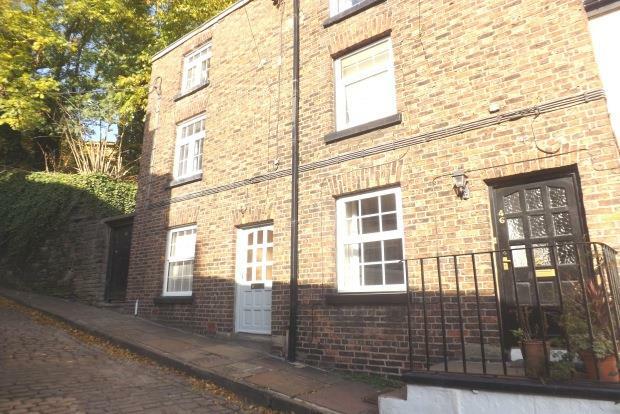 This is a beautifully presented three bedroom weavers style property tucked away along a cobbled street close to Macclesfield town centre and railway station. Recently renovated throughout to a high standard, the property offers a wealth of spacious accommodation and is comprised of; entrance hall, lounge, dining room and kitchen on the ground floor. To the first floor there is a double bedroom and beautiful modern bathroom, with a further two well proportioned bedrooms situated on the second floor. The property also benefits from a cellar and a rear courtyard and is offered unfurnished. Permit parking can be purchased for the nearby car park for approximately Â£50 per year. Call today to secure your viewing!